Last year, more than 220,000 people opted to have rhinoplasty (nose reshaping surgery) to correct a functional or cosmetic issue, according to the American Society of Plastic Surgeons. The popular surgery's ability to fix breathing problems, smooth out a bump, lift a drooping tip and achieve facial aesthetic harmony is well known, but there are some lesser-known  and surprising  benefits of rhinoplasty. While none are reasons to consider rhinoplasty on their own, these ancillary perks may help you decide whether the procedure is right for you. Learn more about what you can expect after your rhinoplasty here. Forget coffee and all the other things you have tried to put more pep in your step. The problem may be your nose. If you have a deviated septum, you may snore, wake up frequently at night and even experience a dangerous condition known as obstructive sleep apnea, which is marked by breathing pauses during sleep. 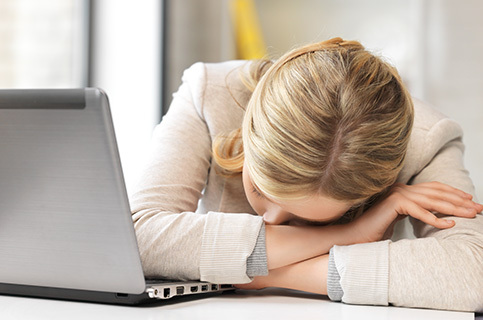 Not getting enough high-quality ZZZs will affect your mood as well as your decision making, energy level, and maybe even your performance at school or on the job. Rhinoplasty that corrects a deviated septum may also help you sleep more soundly at night and feel better all day long. We all know about nose-reshaping surgery's cosmetic perks, but did you know that rhinoplasty can make you look (on average) up to a year and a half younger? That was the main finding of a paper in the 2012 January/February issue of the Archives of Facial Plastic Surgery. In the study, people who had a bump reduced or removed saw the greatest anti-aging effect. They looked approximately one and a half years younger after rhinoplasty. Changing your nose can also change your singing or speaking voice, and this can be a good thing if you are especially nasally and sound like you are under water when you are talking. Rhinoplasty that opens your airways may help you sound cleaner and clearer. This benefit may be a detriment if your voice is your stock and trade. 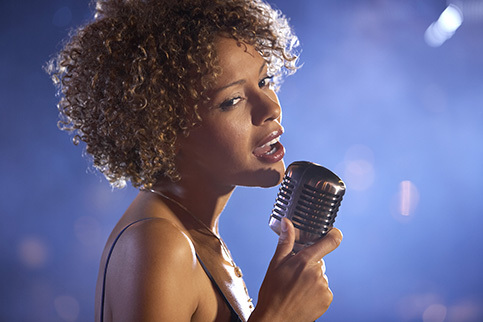 Make sure to ask your surgeon what type of effect  if any  rhinoplasty will have on your voice. Bullying has always been an issue, especially for kids who look different from their peers. Today, largely due to the Internet, social media, texting and other technological advances, there is no safe place for these children. Bullies can find them anywhere at any time. 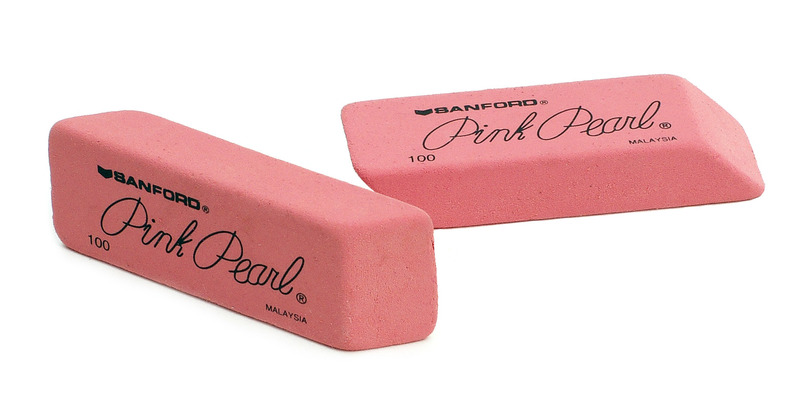 What role  if any  plastic surgery to prevent or end bullying should play has been controversial. 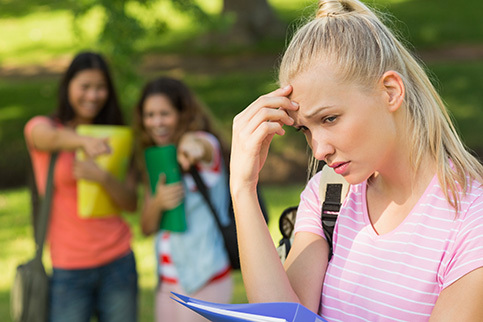 Bullying can lead to a lack of self-confidence, isolation, depression and sometimes suicide. Fixing a physical problem can be a game-changer for some of these children. Teens may be candidates for rhinoplasty once their nose has stopped growing  usually around age 15 for girls and 16 for boys. Nonprofit groups such as Little Baby Face provide free plastic surgery to underprivileged kids with facial deformities, including those who have been bullied. In 2013, one in three facial plastic surgeons saw an increase in requests for procedures to change how people looked on social media and in their selfies. As a result, there was a 10 percent increase in rhinoplasty procedures in 2013 over 2012, according to the American Academy of Facial Plastic and Reconstructive Surgery. 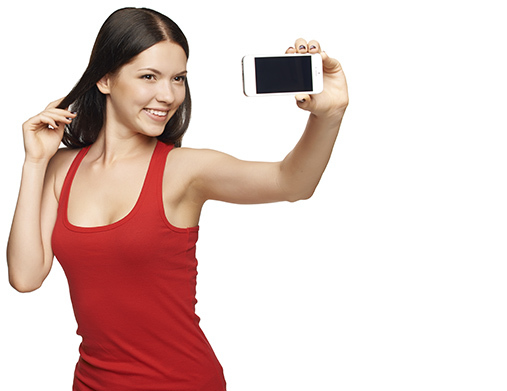 So, if you like to snap selfies, you may give yourself a great big "like" after your rhinoplasty. Social media profiles and presence are not a reason to have plastic surgery, but today your photos are seen by many people  not just the guy who develops them and/or your close friends or family. You can't just rip up a bad photo when it is already posted and tagged on Facebook or Instagram.